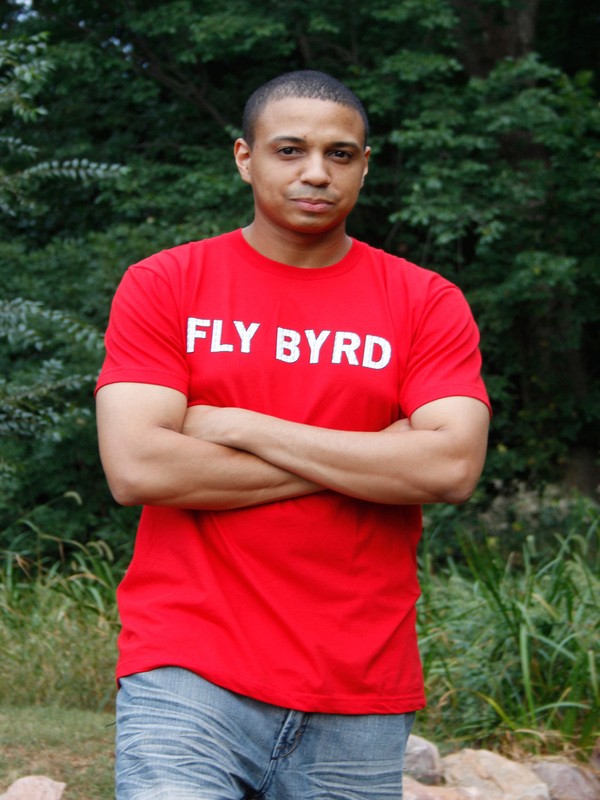 Answering questions & letting the people know where Fly Byrd is at from Jermaine Stillman on Vimeo. 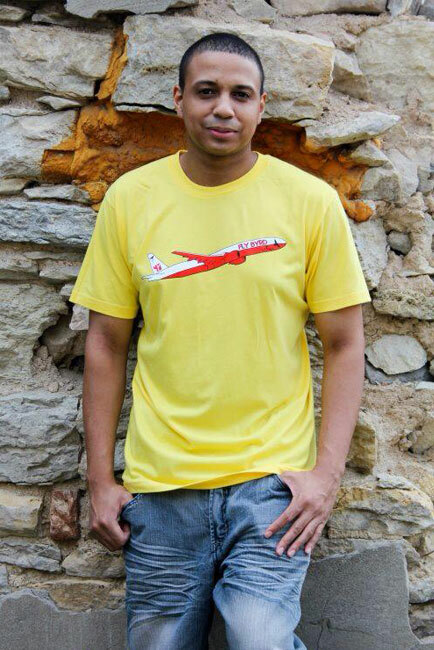 Some shirts got damaged in the flood in our area... We will let you know which shirts were affected ASAP. Thank you for your patience and understanding. 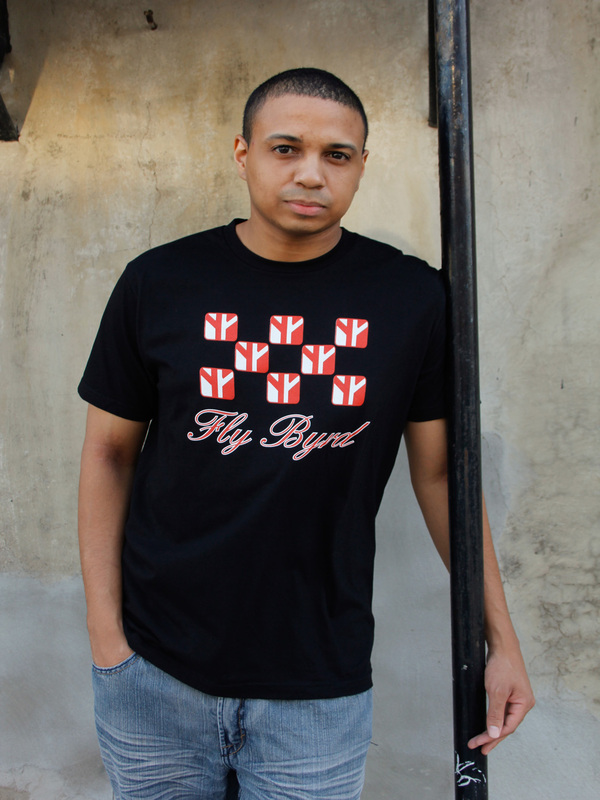 LIMITED EDITION TANKS from Fly Byrd Apparel. 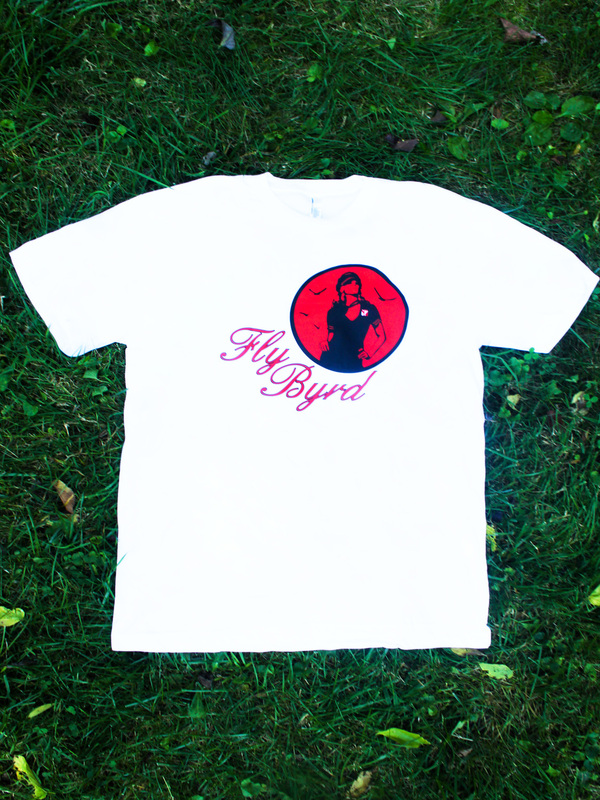 These are white tank tops, with a black Fly Byrd logo, and black & red wording. 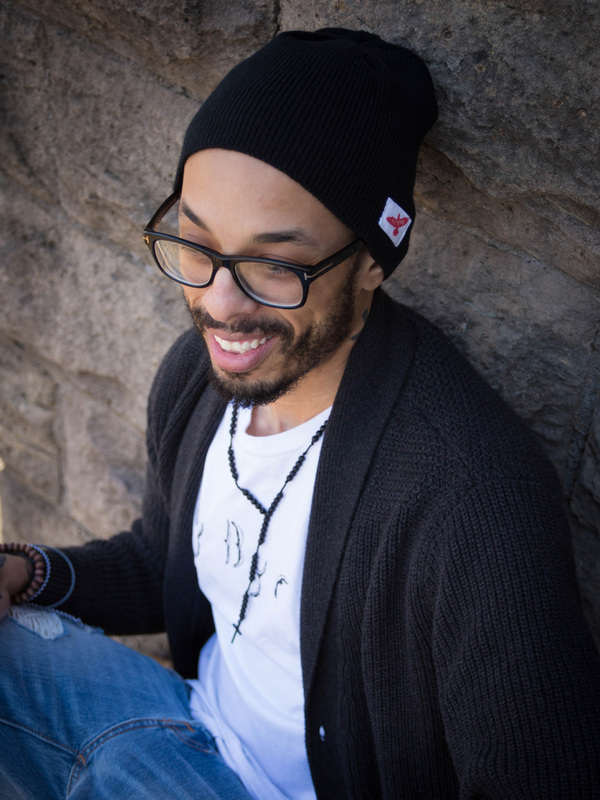 Our featured style for February is "The Beanies" which comes in grey and black for men, but could also be for women. Get it while you can! Our featured style for February is "The Stewardess in Navy" which comes in navy blue for men, but could also be for women. Get it while you can! 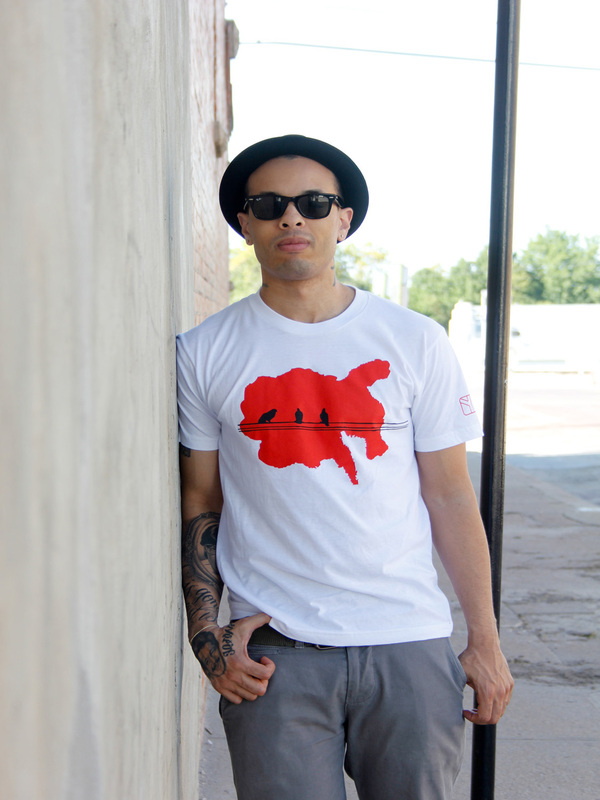 Our featured style for November is "The Pole" tee which comes in white for men, but could also be for women. Get it while you can! 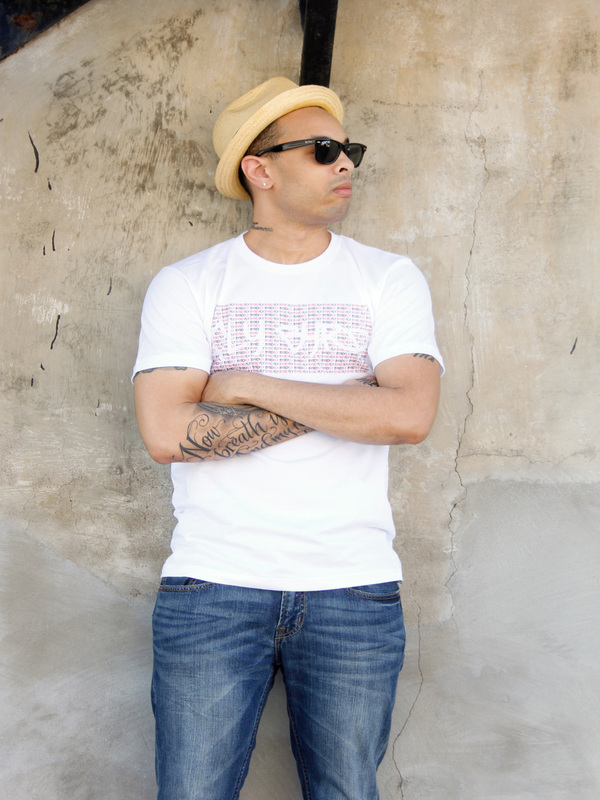 Our featured style for November is "Graffiti" tee which comes in white for men, but could also be for women. Get it while you can! 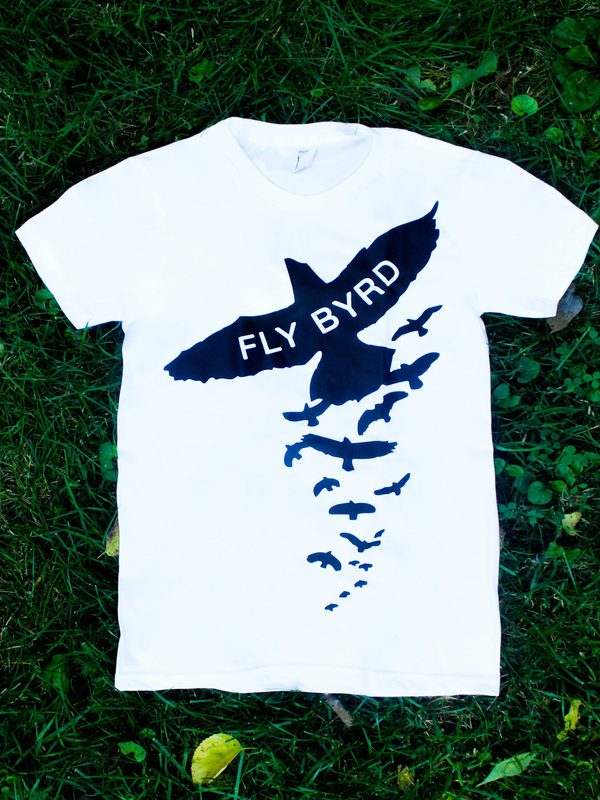 Fly Byrd from Jordan Marable on Vimeo. 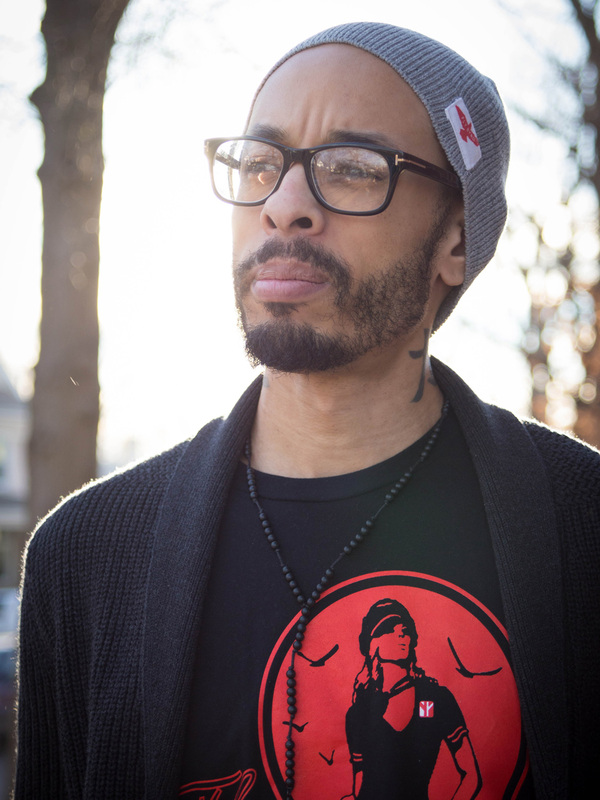 Our featured style for October is "The Solo Dolo" hoodie which comes in black for men, but could also be for women. Get it while you can! 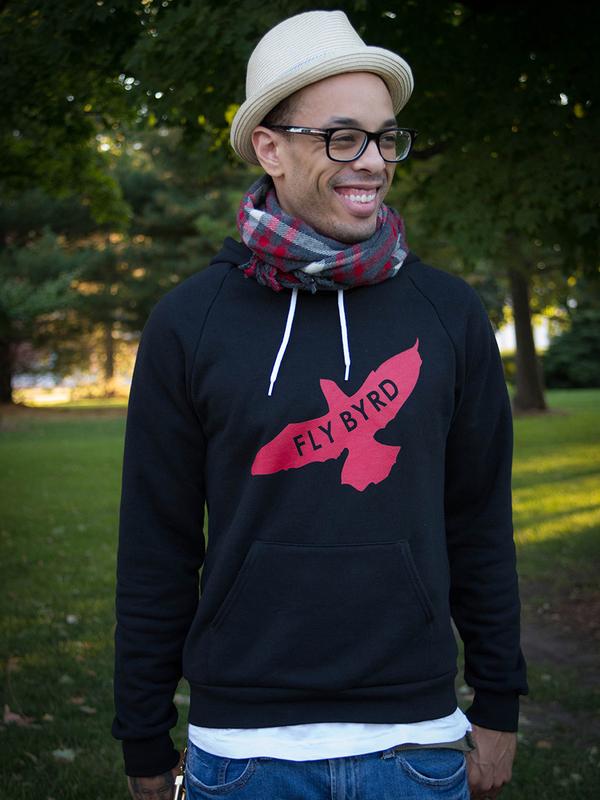 Our featured style for September is "The Gothic Byrd" which comes in red for men, but could also be for women. Get it while you can! 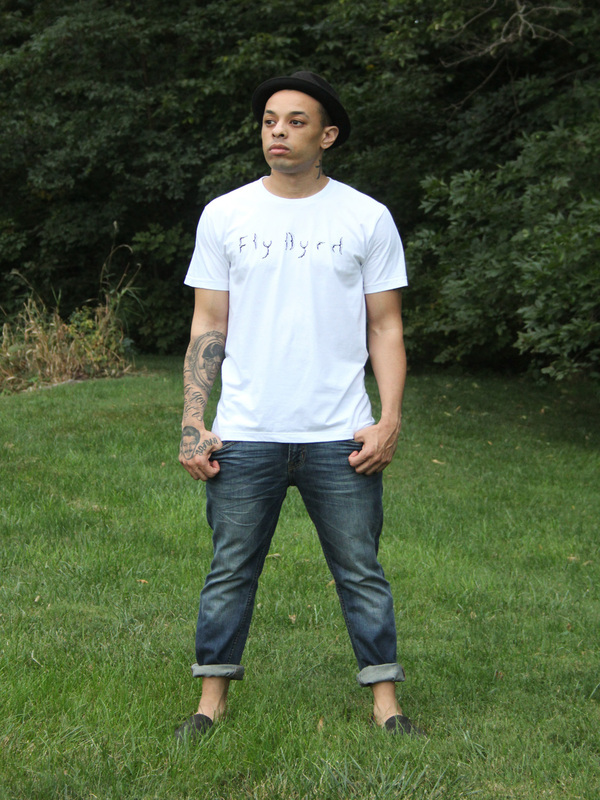 Our featured style for August is "The Wire" which comes in white for men, but could also be for women. Get it while you can! 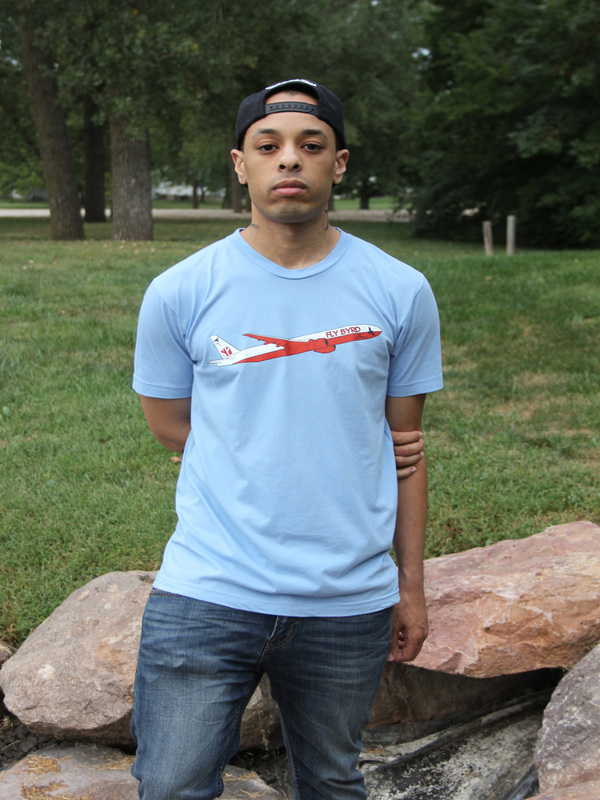 Our featured style for July is "The Logo" which comes in white for men, but could also be for women. Get it while you can! 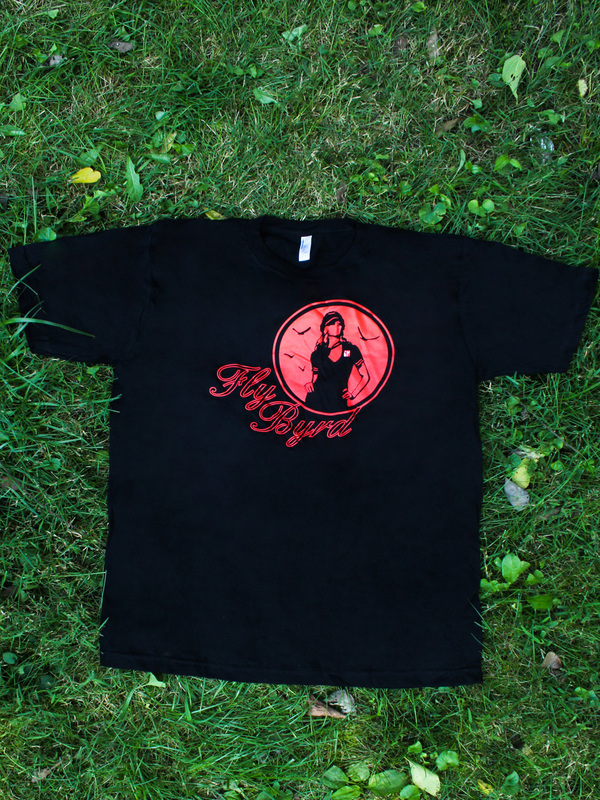 Limited Quantities - Get Yours Today! 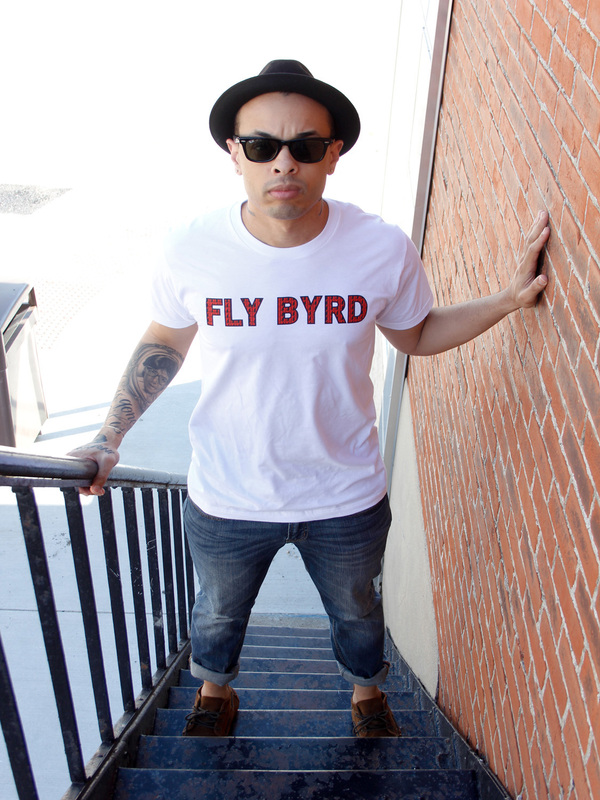 Our featured style for May is "The Fly Byrds" which comes in both red and white for men, but could also be for women. Get it while you can! 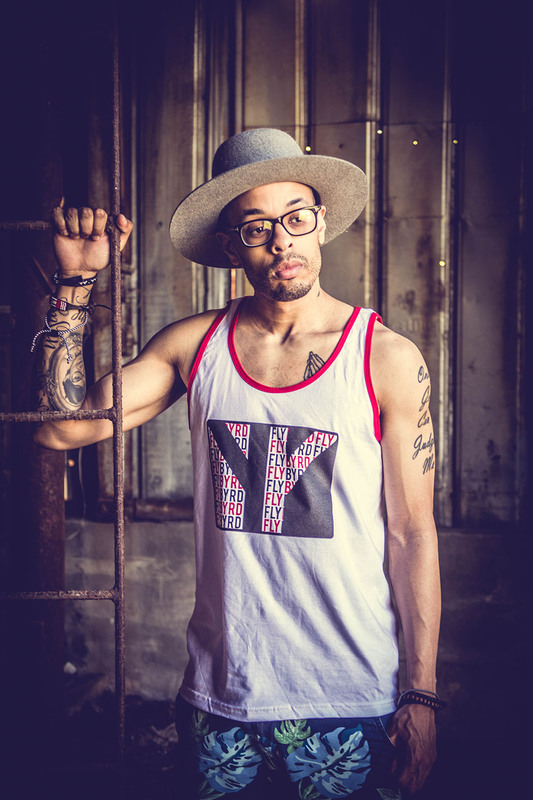 Our featured style for March is "The Words" which comes in both red and white for men, but could also be for women. Get it while you can! 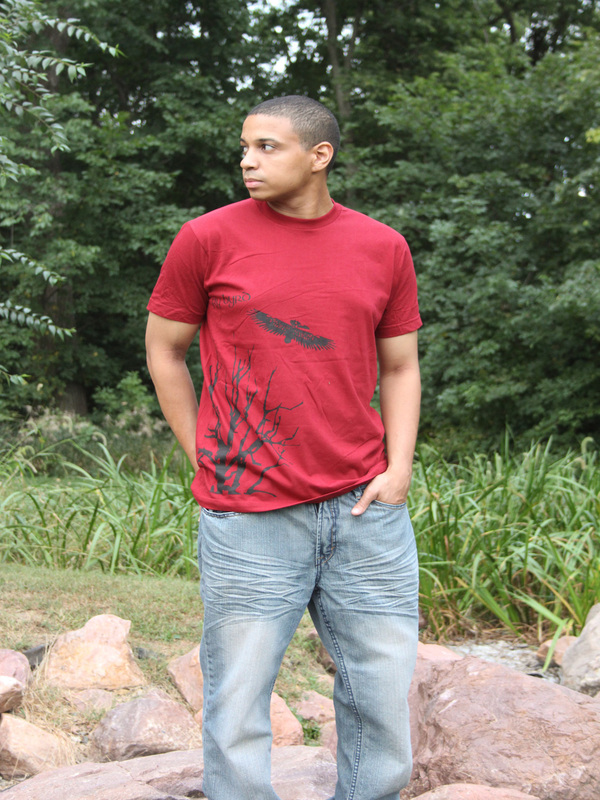 Our featured style for March is "The Footprints" which comes in black for men, but could also be for women. Get it while you can! 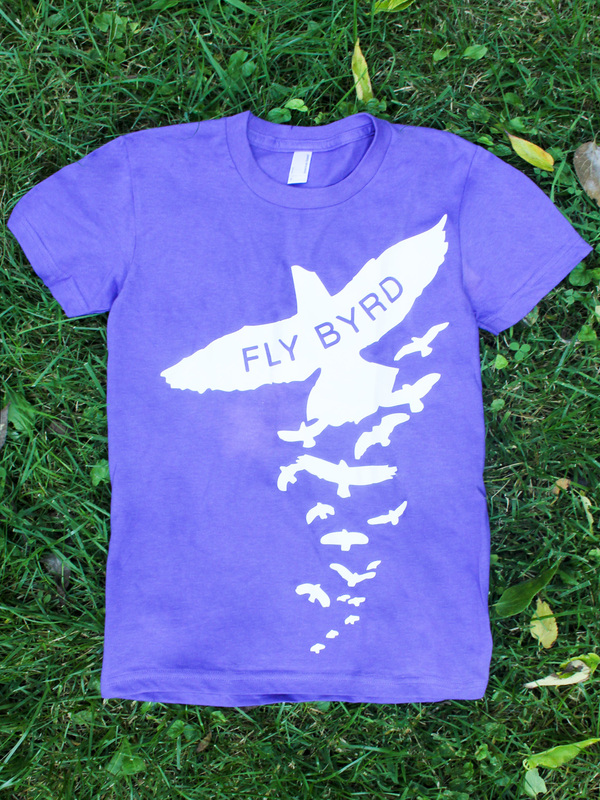 Our featured styles for January is "The Flock" and "Byrds In A Circle". 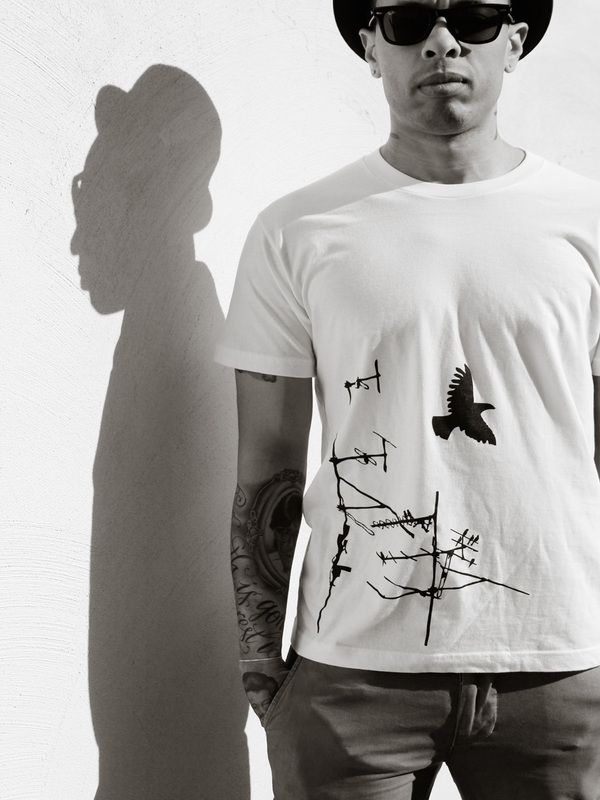 These limited editions come in a variety of colors for women including purple, green, and black as well as white, which is the preffered color for men. Get them while you can!.